The Real Japan Amazon Store is Open! I love books. You love books. Who doesn’t love books? Which is why I’ve opened The Real Japan Amazon store. As much as I also love my tech, there’s still nothing quite like a book to grab the attention – and the heart. 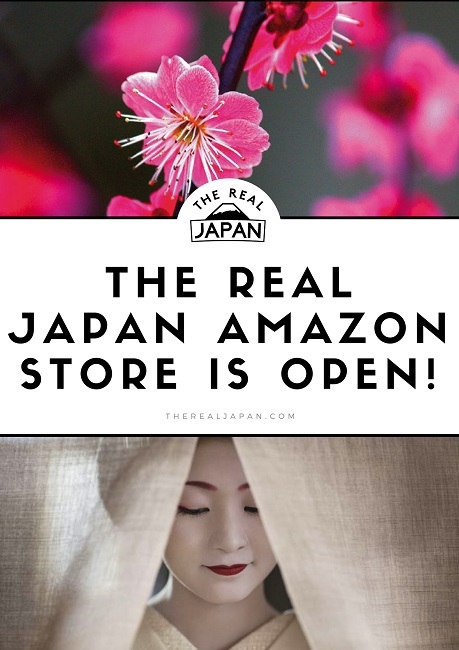 The Real Japan Amazon Store – Open for Business! Whether it contains pure text, gorgeous photography, quality information, beautiful design, or entertainment, I never miss an opportunity to have a read – at home, on a plane, in a cafe, in a ryokan (I don’t do beaches). As my wife will attest, I’ll also gladly spend many hours browsing books stores – whether on the high street or online. So, to share that passion with you I’ve created a store. 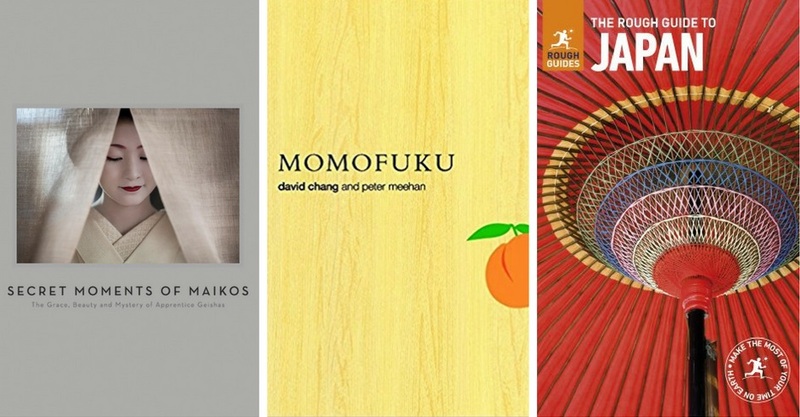 To begin with, all the items available in The Real Japan Amazon store are books. Partly because I’m a massive fan of the printed page, and partly because you are too. Many of you have read and liked my book reviews (including Japanese Inns and Hot Springs and Diary of A Tokyo Teen). 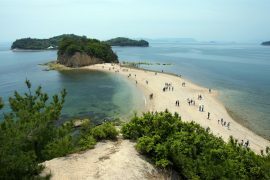 My article How To Choose The Best Japan Travel Guide Book is one of the most popular on this site. And many of you have bought a copy of my first ebook (thanks again by the way!). Some of you had already purchased books through links on this website. So it seemed logical to make it easier for you to find books about Japan that you might be interested in. Look for the comment box top right of all the items to see the titles especially recommended by The Real Japan. If you’ve read a book about Japan and would strongly recommend it, and it isn’t yet included in the store, let me know and I may add it. For every item you buy through the store, The Real Japan earns a very small commission. So by shopping there you are directly supporting this website which helps keep the content free for you. If the feedback over time is that I should expand this into related products – I’ll gladly look at that. So be sure to let me know what you think by leaving a comment below. Do you not love books? Feedback and questions welcome – leave a comment below. 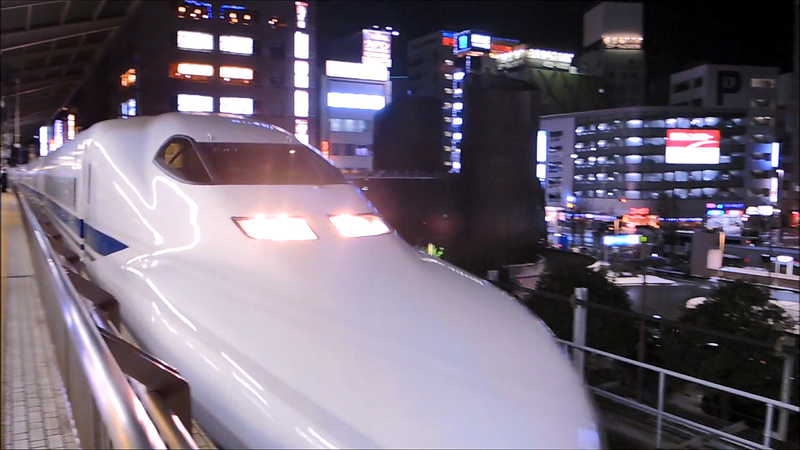 Sign up for my Japan travel email bulletin today, download your copy of my Guide to Amazing Adventures in Japan, receive access to my free Resource Library and Private Facebook Group.